How many lbs will you lose in your next 30 days? This book has been designed to help even the busiest of individuals master great health starting with great nutrition. If you are looking for a way to master the healthier lifestyle this might be for you. If you struggle to find the time to cook healthy food for you and the family this might be for you. 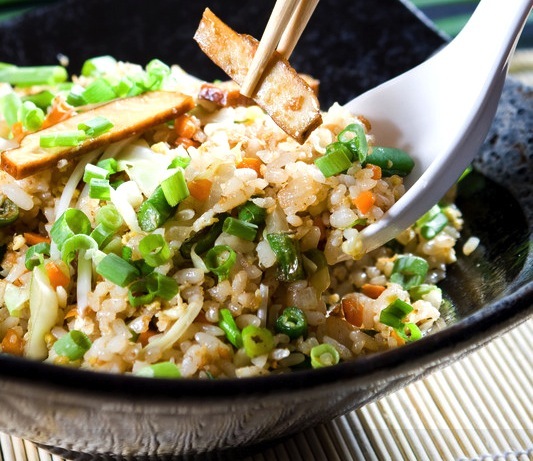 If you need some great ideas for meal choices throughout the day this might be for you. If you are currently a gym goer or you enjoy a few fitness classes a week this might be for you. 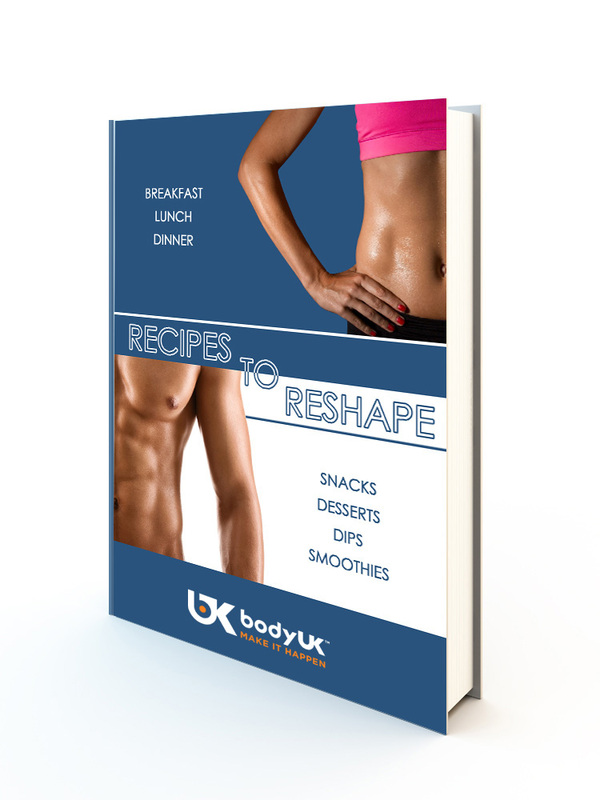 Recipes To Reshape is here a ready for your collection. 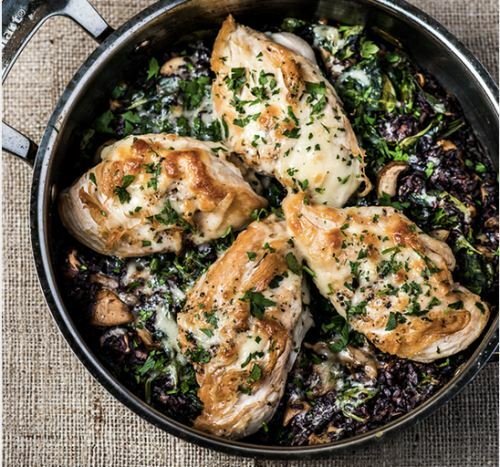 Over 100 recipe ideas designed to aid you on your pursued of greater health. Breakfast, Lunch, Dinner, Dessert, Smoothies, Dips and Snack – Options Available. This is not a hard sell because we understand that for just £3.99, this cookbook will become a secret weapon within your arsenal when it comes to you gaining great health, losing weight and transforming your body shape and energy. Hit the orange button right now and you will be directed towards your very own copy of Recipes To Reshape.